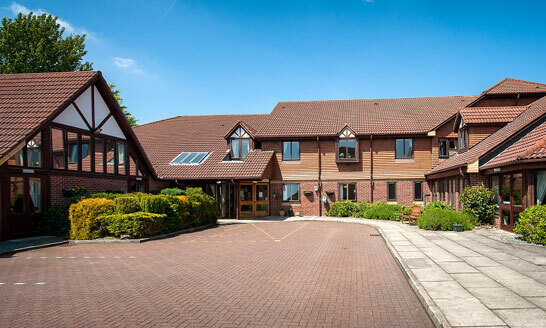 The Willows Care Home offers a safe and caring environment that provides high quality nursing and dementia care for up to 61 people in an attractive purpose-built building. 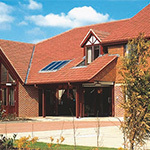 We provide a flexibility of daily routines that offer choice and control to each person who lives here. Above all, there is the warm relationship between residents and members of staff, who combine professionalism with a real interest in each individual – offering the person-centred care that lies at the heart of MHA’s values. Here, individuals with dementia and nursing care needs are encouraged to express themselves. Our highly trained staff members take the time and care to get to know each resident, talking to them and their families about their likes and dislikes and personal backgrounds and stories. This helps ensure that their day-to-day experiences are just as they would like them to be. MHA works hard to support older people to live meaningful lives. Residents personalise their private rooms - the majority of which are well-equipped with en suite facilities - and have plenty of opportunities to enjoy the company of each other in the shared lounges within the home. 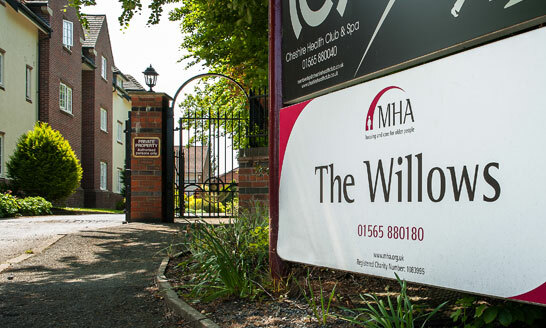 We are committed to providing alternative therapies such as reflexology and music therapy, which does much to help promote the well-being of each individual, while our Chaplain offers pastoral support to all at The Willows, whatever their beliefs. 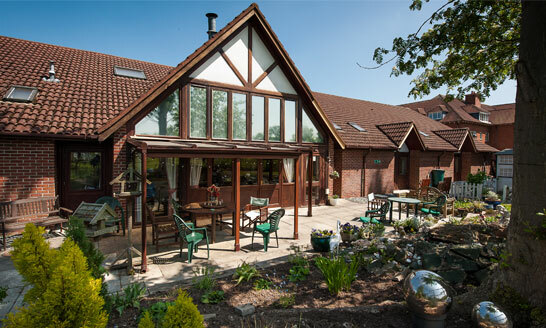 The Willows offers care and comfort, compassion and friendship. At the heart of all we offer is our assurance that you will be treated with the respect and dignity that we all deserve, and if you need anything at all, we’re here to help, 24 hours a day. The Willows has the latest safety and security design features so you can live life to the full with peace of mind.